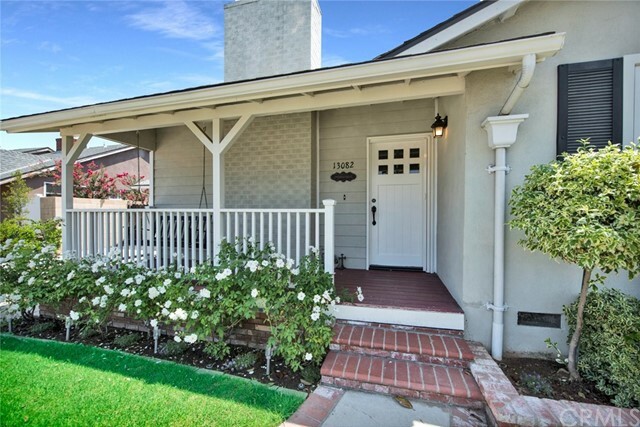 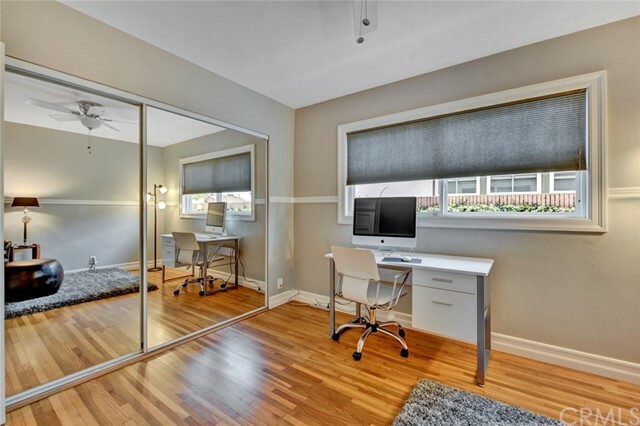 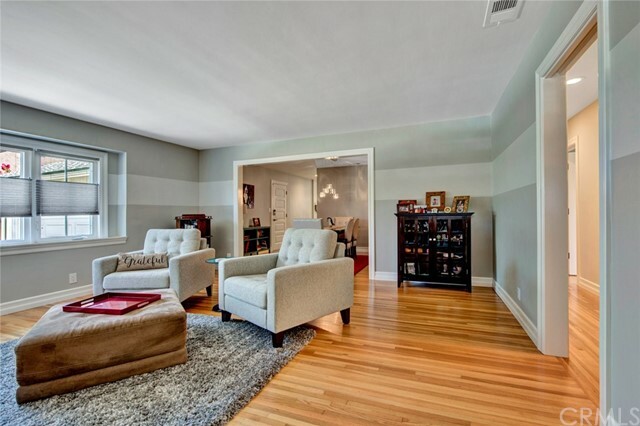 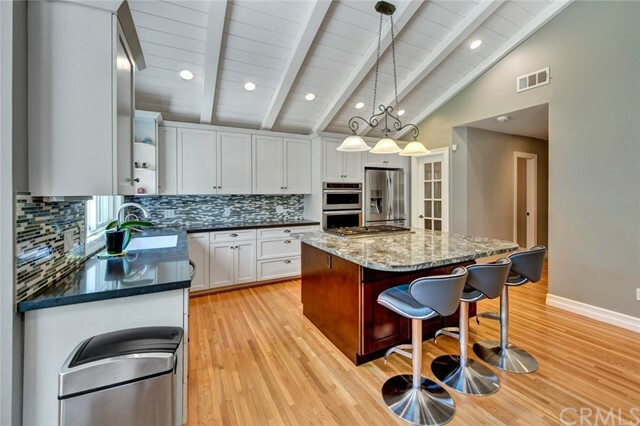 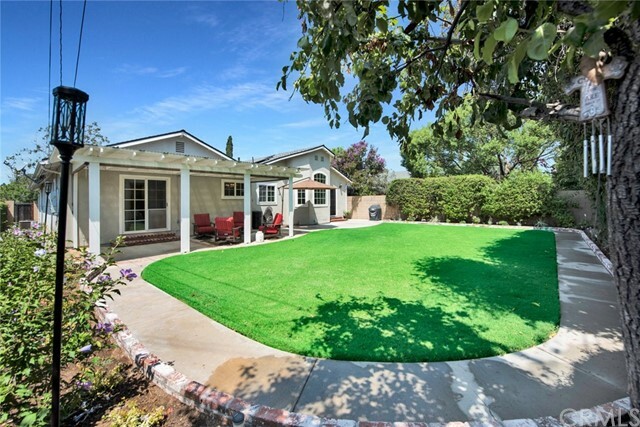 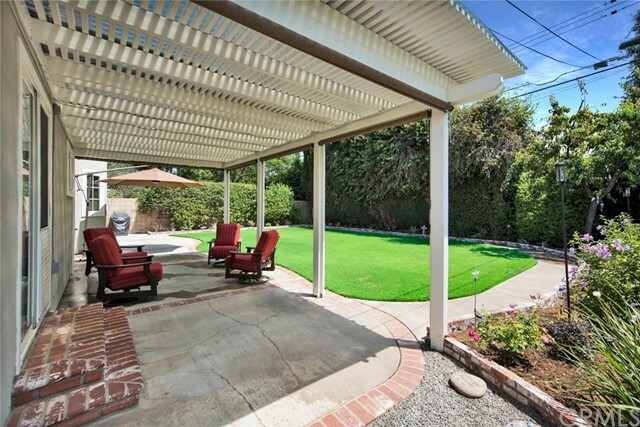 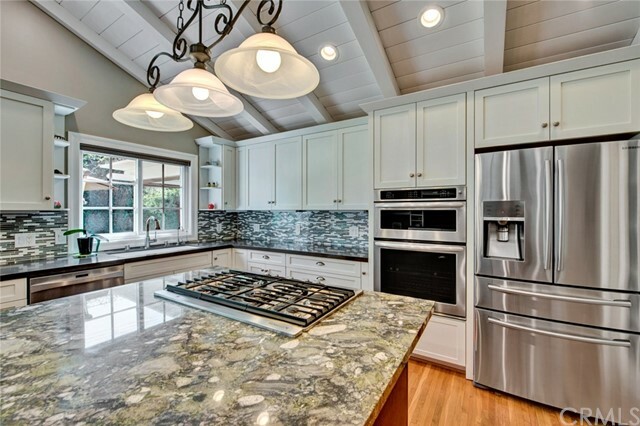 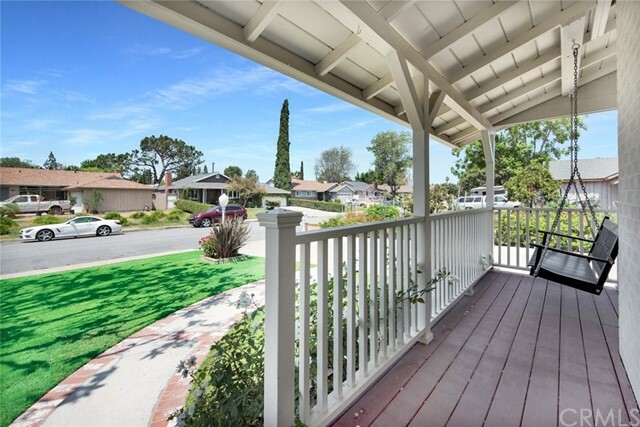 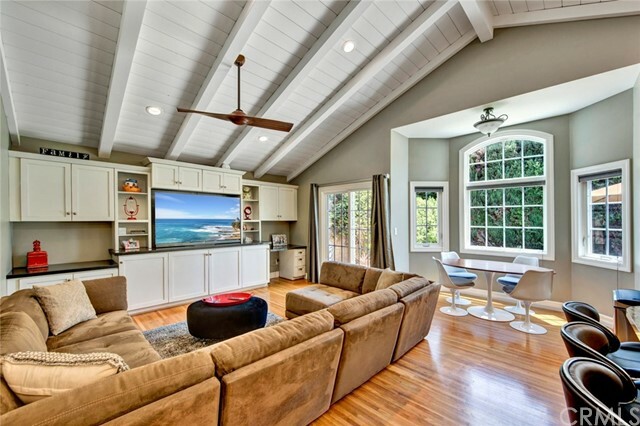 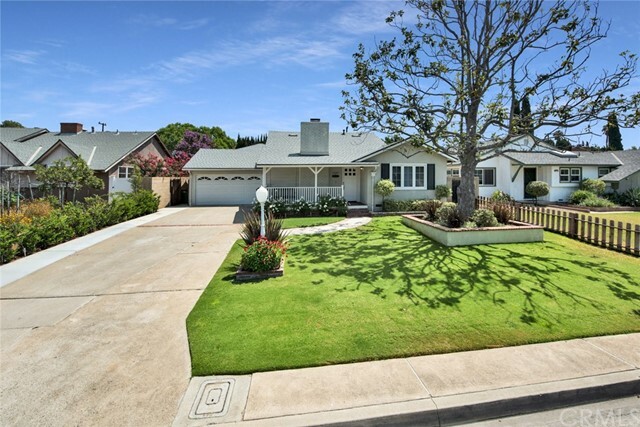 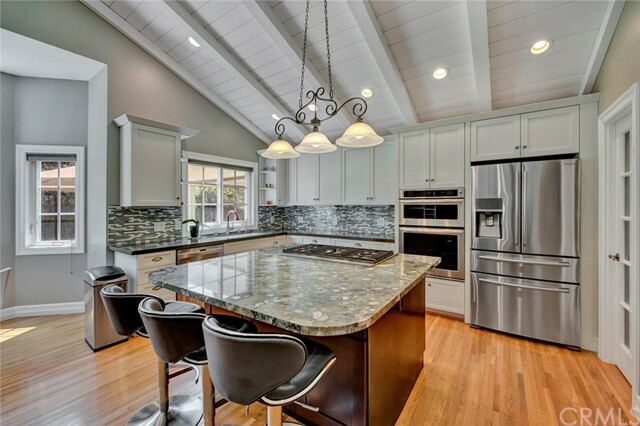 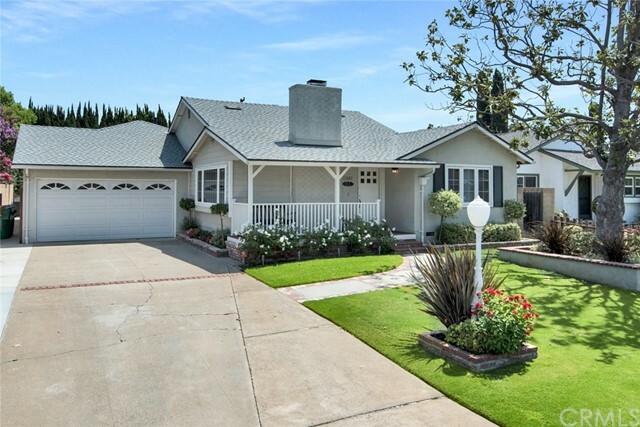 Extensively remodeled and highly upgraded, this conveniently located North Tustin home offers a contemporary feel in a charming setting. 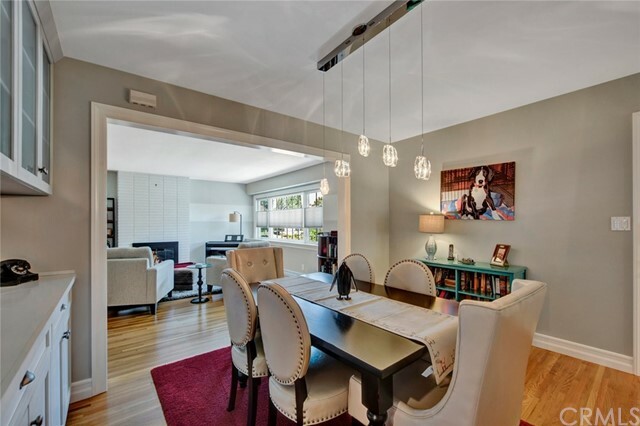 Complete with it's custom finishes and designer touches no detail has been overlooked! 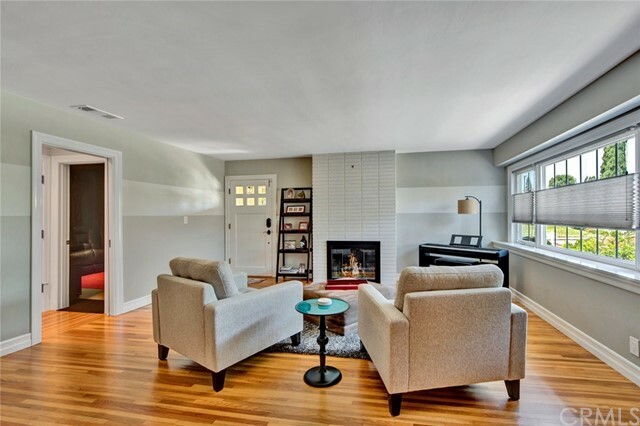 The spacious living room has stunning hardwood flooring and large windows setting the stage for the rest of the home. 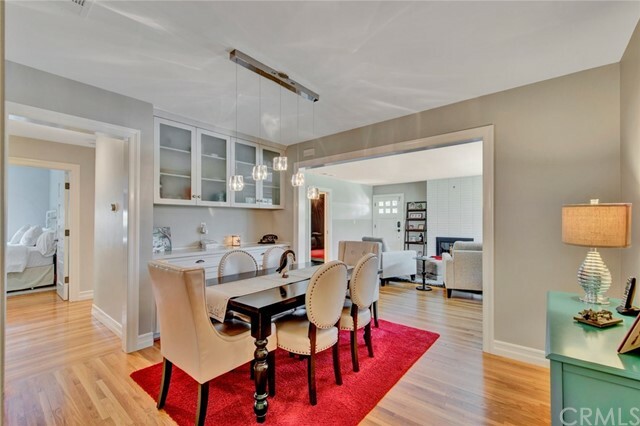 The adjoining dining room features a built-in side board facilitating service and entertaining. 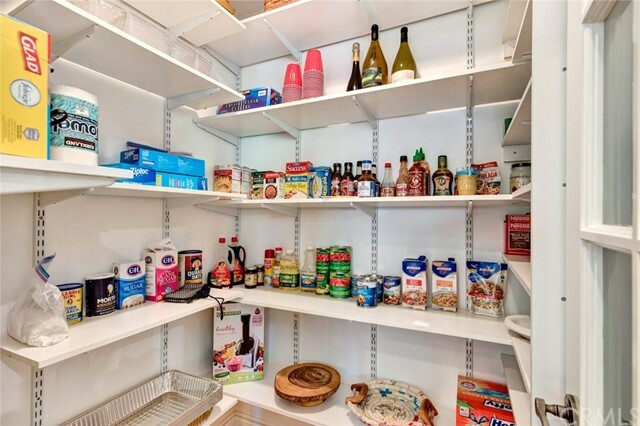 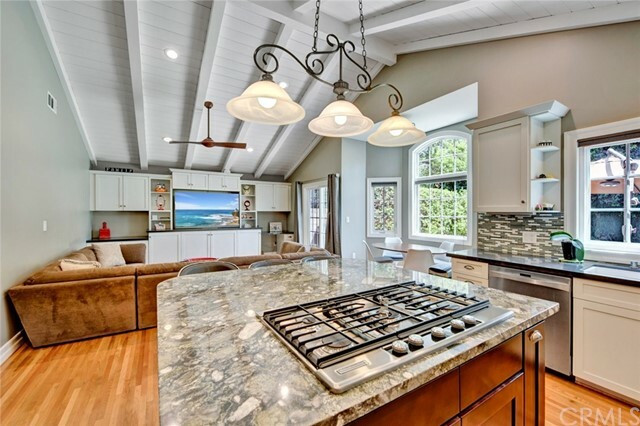 Filled with natural light the center island kitchen offers every amenity to the at-home-chef including walk-in pantry, granite counters and stainless steel appliances. 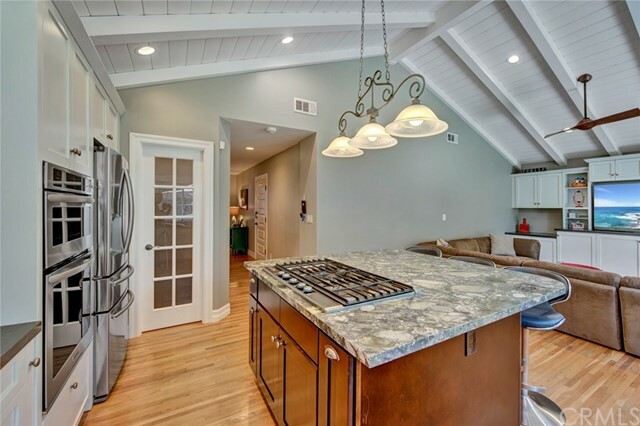 The adjoining family room is open to the kitchen with vaulted beam ceiling is perfect for relaxing and keeping company with the "cook". 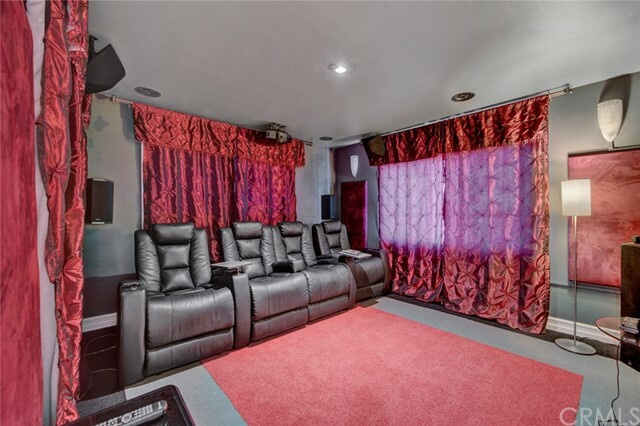 Enjoy your favorite movies and sporting events in your private home theater complete with surround sound and custom seating. 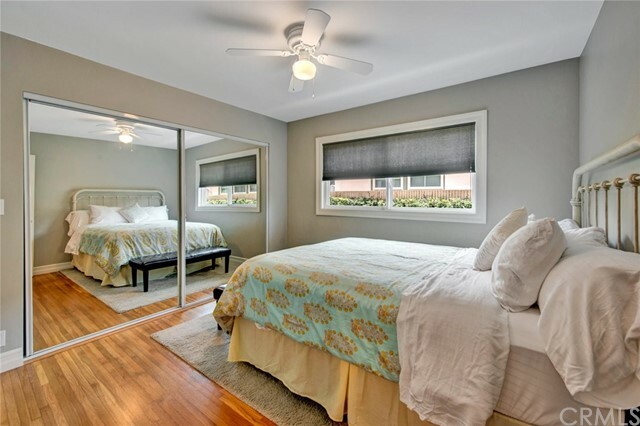 The Master suite offers privacy, custom built in cabinetry with self closing drawers, Quartz counters and walk-in closet. 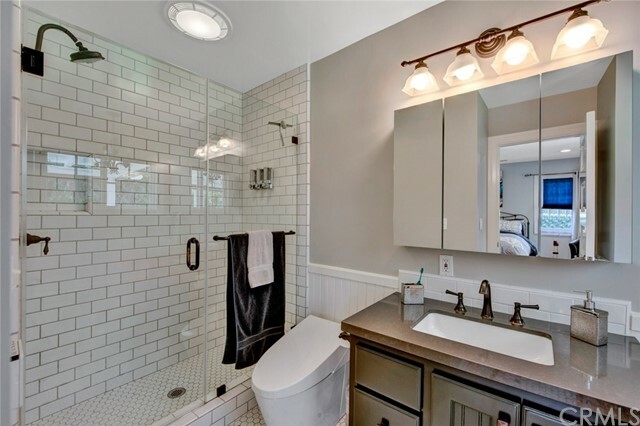 The en-suite bath is gorgeously remodeled and has Neorest Toto toilet. 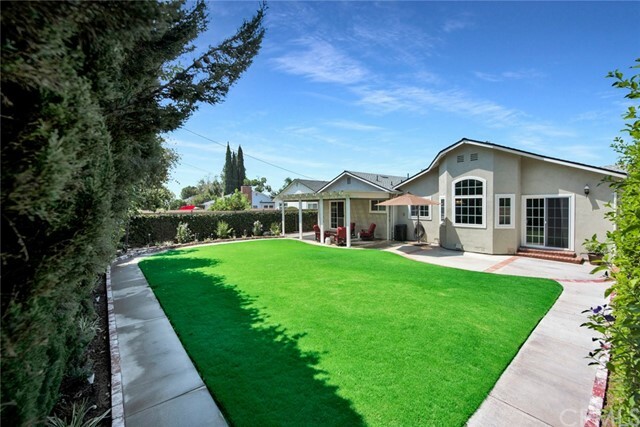 Extensive landscape and hardscape improvements have been made as well as a new roof in 2017 and OWNED Solar system which saves on utility bills! 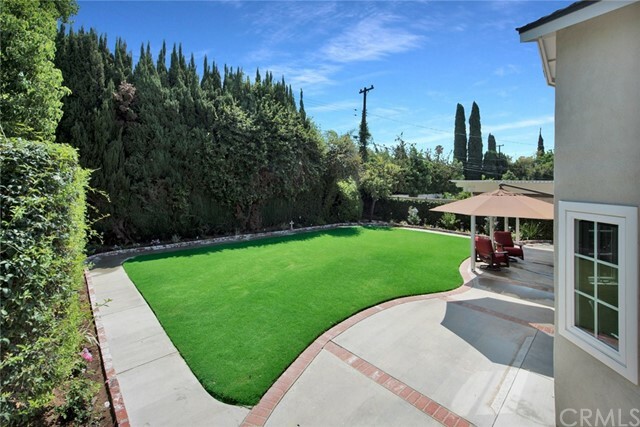 This home is impeccably kept and truly a remarkable home.